Single Tram cabins in operation, starting in February. Two unavoidable Tram maintenance projects will leave Roosevelt Island with only a single cabin for at least ten weeks, beginning in the second week of February. RIOC has mitigation plans, but they won't seriously blunt increased subway crowding on platforms or inside the trains. RIOC President/CEO Susan Rosenthal likened the months long shutdown to periodic maintenance on your car, should you actually have one. 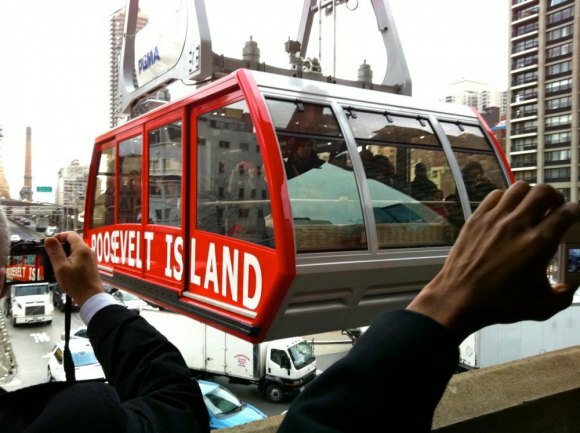 “Much like a car that has recommended maintenance at pre-determined intervals, we are that point with the Roosevelt Island Tram,” she's quoted in the RI News release. But when you drop your car off with your favorite mechanic, maybe hop in a loaner or have a friend pick you up, you reasonably expect to pay the bill, get behind the wheel and drive away - that day. Not two and a half months or worse later. Rosenthal's right about periodic maintenance, and it's probably closer to required than "recommended." How Will RIOC Soften the Blow? Although the State agency has mitigation plans, there are limits to what can be done. The Metropolitan Transit Authority could lessen the burden for us, but they're still the MTA, you know? Having the imagination of a barstool, the MTA can't be counted on for much, if anything. 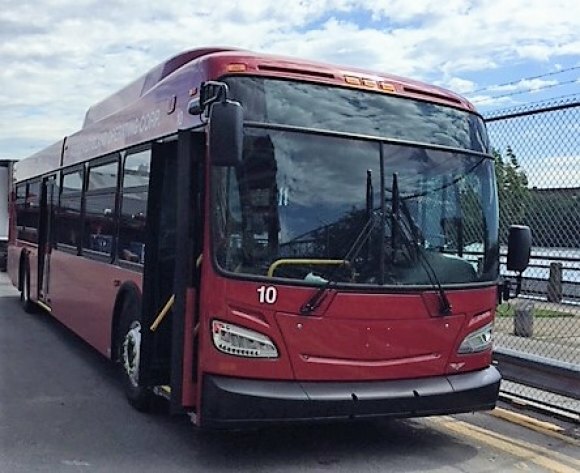 "To help facilitate Island residents’ commutes during this period, RIOC will operate Red Bus shuttles between 59th Street and Second-Avenue in Midtown Manhattan and Roosevelt Island during the weekday afternoon peak commute," RIOC said, and yes, that's it. No weekend or morning rush help. But before outrage reaches a fever, it needs to be noted that RIOC's resources are limited as far as how many Red Buses can be deployed as shuttles because Main Street still needs most of them for the usual pickups. 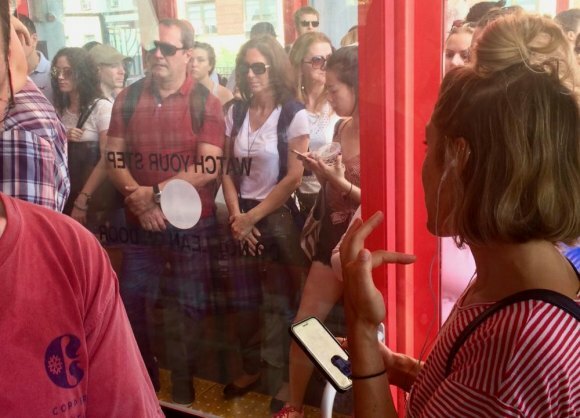 As for morning rush, RIOC Public Information Officer Alonza Robertson told The Daily, "Due to morning rush-hour vehicle traffic, we have found that the free Red Bus Shuttle can only make two roundtrips trips (which equates to about 68 seated passengers) from Roosevelt Island to Manhattan via the 59th Street Bridge." Nice as that may be for 68 people, it does little to solve the problem. Answering our inquiry, Robertson also promised that during rush hours, Trams will operate on a “load and go” basis "to make as many trips as possible during peak times to decrease wait times." Efforts have been made to coordinate with the MTA. 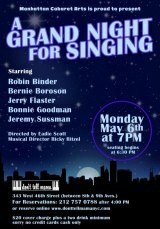 "RIOC officials received assurances," they said, "that there will be no disruptions to the subway’s F Train line that services Roosevelt Island, including weekends through April 19." While New York City Transit, the MTA subsidiary that runs the subways, may be able to avoid planned disruptions, anyone who believes they can avoid unplanned delays caused by signal/switch problems, sick passengers and such is more likely to park their behinds in Imalone, Wisconsin, than any of our five boroughs. RIOC's already asked NYC Ferry to expand service. But let's be clear - there will be miserable commutes during the shutdown. We'll get the inevitable "a person was struck by a train" and "signal problem at 34th Street/Herald Square" alerts, as we did this morning. Banking on a two and a half month run of no disruptions evokes "fool and his money" comparisons. We've also got Q102 buses at 20 minute intervals, assuming they're not delayed, but you'll have to be careful not to catch one turning north toward Coler off the bridge. If you do, you'll be treated to a full tour of Main Street before the next bridge crossing. But catching the Q102 south of the Roosevelt Island Bridge will get you fairly quickly to Queens Plaza where a host of alternative subway lines await. "As per the safety regulations (ANSI B77.1), the Tram is required to relocate its track cables after a pre-determined amount of time. RIOC’s Tram contractor Leitner-Poma, who totally rebuilt the Tram’s infrastructure nine years ago, will perform the work." Hard to see any way to avoid the inconveniences. "Track cables are basically the 'road' that the Tram cabin runs on. 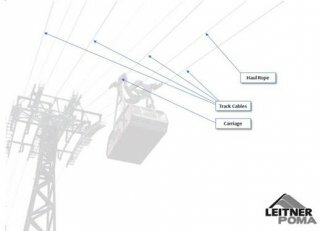 Each track cable does have movement with every trip of the tram to allow for expansion and contraction, but for the most part the cables are fixed in a single location on each tower. Over time, this location is subject to more wear and bending actions than the other locations, which is the reason the cable is periodically relocated." Then, there's the fiber optic communication cables inside the cables that must be cut and re-terminated. RIOC cautions that there will be periods when both cabins will be shut down, but these should be confined to late night or overnight periods when the Tram is out of service. "The second phase of work consists of four gearbox overhauls (inspecting and replacing internal parts such as the gears, bearings, seals and oil changes). This work will start as soon as Phase 1’s track cable relocation is complete," RIOC said, but that work comes with a note of caution. "The schedule may change depending on the construction of needed parts and the impact of the federal government shutdown of the overseas import of those parts." That and weather conditions may add significantly to the projected ten weeks to completion plan.